Aurora is now part of The Private Clinic a nationwide group of clinics with over 35 years of experience specialising in Cosmetic Surgery and Skin and a Trust Pilot 5 star rating. For comprehensive information, before and after photos and costs on all procedures that we offer please visit The Private Clinic’s website. If you’d like to talk to a surgeon about cosmetic surgery with Aurora part of The Private clinic – without travelling to a clinic – you can now have a consultation in the comfort of your own home. What do I need for a video consultation? All you need is Skype, a webcam, speakers and microphone. If your PC or laptop does not have a built-in microphone, you can use a plug-in microphone or telephone instead. 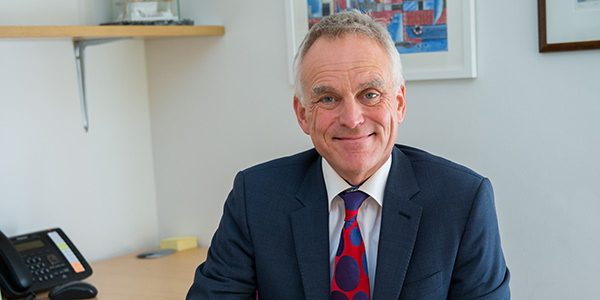 Mr Richards was voted ‘Home Counties Leading Plastic Surgeon’ by The Daily Mail and ‘Leading Breast Surgeon UK’ by The Independent on Sunday. 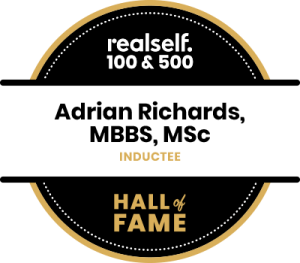 In 2014 Adrian was named as one of the world’s Top 100 Most Influential Cosmetic Doctors by international cosmetic surgery website RealSelf. 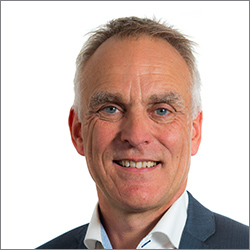 In 2018 Mr Adrian Richards was one of 1,000 board-certified doctors to be inducted into the RealSelf Hall of Fame, an honour recognising the highest-rated and most active doctors on RealSelf. If you would like to book a video consultation with Mr Richards please give The Private Clinic a call on 0333 920 2471 to discuss video consultation availability.